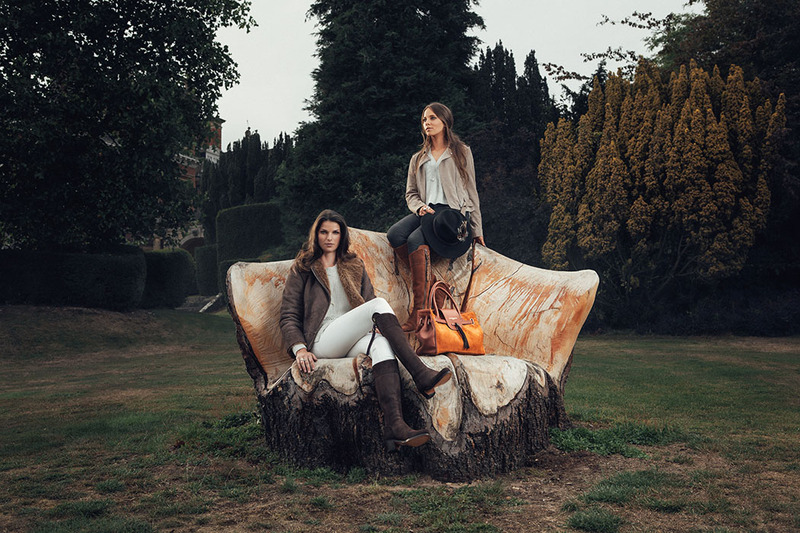 Designed for a sprawling country estate, Fairfax and Favour design wonderful, high-end leather boots and shoes, ideal for stylish country living. 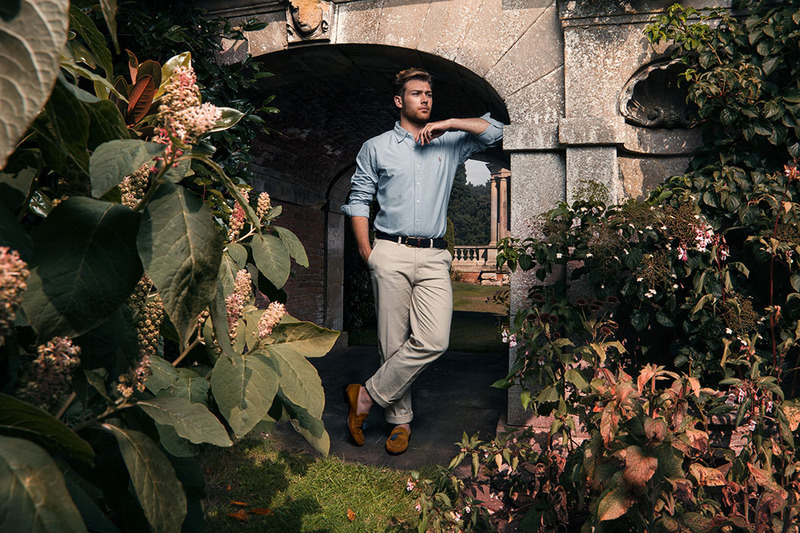 If you fancy yourself as a modern-day Robert Crawley who owns and runs the estate in Downton Abbey, Fairfax and Favour will kit you out in the perfect country gent footwear. Equally, if becoming Lady Mary appeals, a marvelous pair of Fairfax and Favor long leather boots are just the ticket for dealing with the muddy countryside in style. Fairfax And Favor have now launched a heeled range to add to their rather marvelous boots, as well as a brand new handbag range that slips over your shoulder and fits a laptop perfectly. Scroll through the photos below and drift off to the gentrified lifestyle of Downton or to the Manor Born. 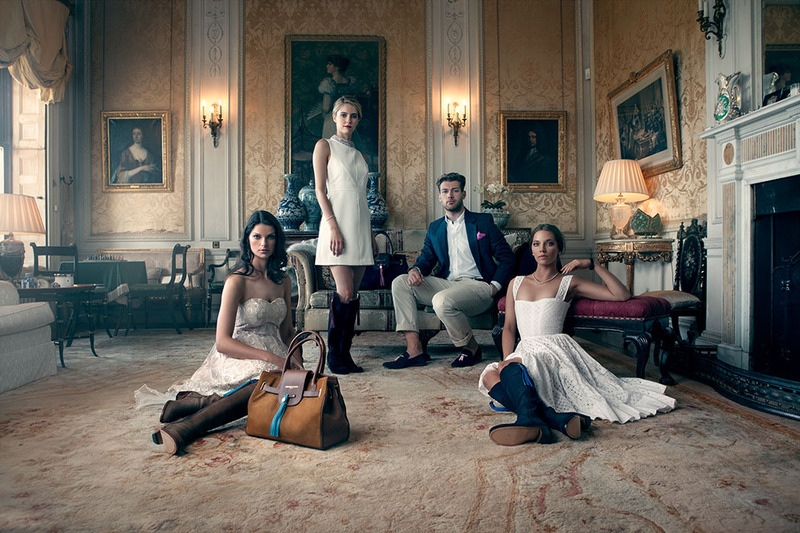 Whether you are Margot, Richard DeVere, Lady Mary or Robert Crawley, Fairfax And Favor have your footwear covered. 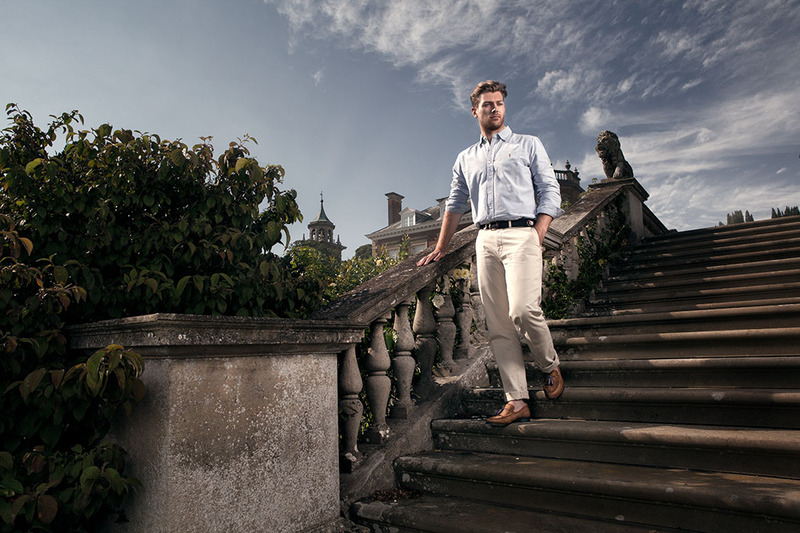 Hop into the Range Rover, and head out of the smoke to your country bolthole looking terribly stylish and terribly British, now where is my brolly?